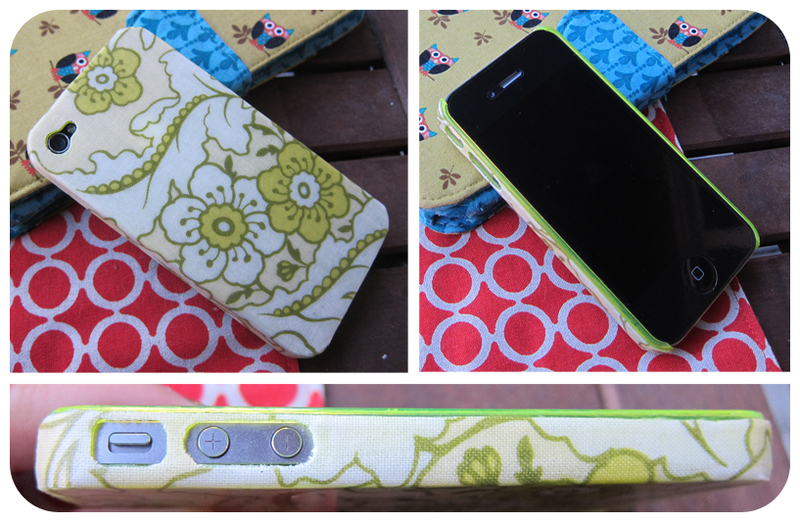 It only took FOREVER, but I have finally added some iPhone 4 cases to my nanaNontra Etsy Store! There's only one of each print, so if you want one, act fast! They are hard cases covered in fabric and then coated for protection. I use only three materials: Plastic, Fabric, and Modge Podge. It's been a long and messy process learning how to perfect these things (they aren't easy), but I am so happy with how they turn out every time! 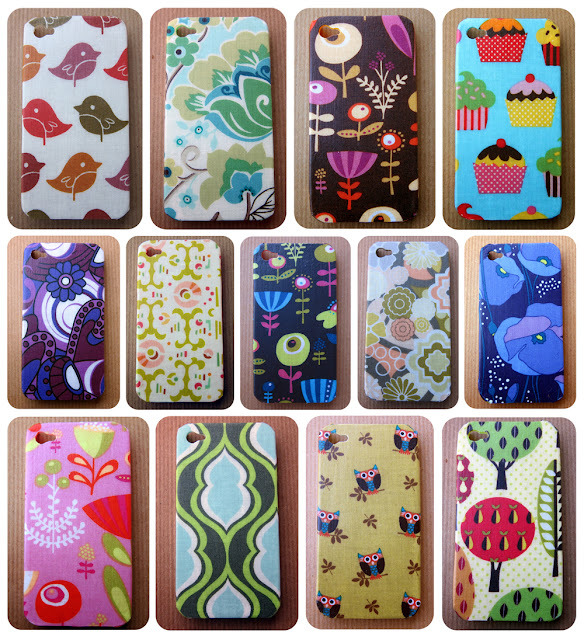 I just love these cases!!! I would love to see the pics!!! I really like the first two on here too! These cases are great! Will you be making more to sale?